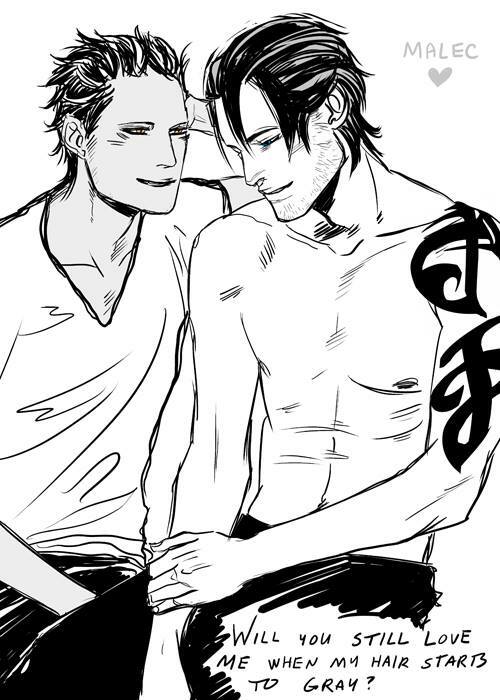 Malec artwork によって Cassandra Clare. . Wallpaper and background images in the Alec & Magnus club tagged: the mortal instruments malec magnus bane alec lightwood. This Alec & Magnus fan art might contain 看板, ポスター, テキスト, 黒板, サイン, 新聞, 紙, 雑誌, タブロイド紙, ぼろ, タブロイド, 布, アニメ, 漫画, マンガ, and コミック.